Regulator® fleece insulation provides phenomenal compressibility, light weight warmth and moisture transport, whether used alone or as part of a layering system. The lofted hollow-core fibers of Regulator® fleece insulation conserve body heat while allowing body moisture to wick uninhibited during sweat-inducing activity. They’re also lightweight and highly compressible for packing – a boon when every inch of pack space counts. Regulator® Fleece Insulation provides exceptional breathability to keep you dry on the inside when you’re pushing the pace. And while Regulator® fleece provides the same amount of warmth as a much bulkier fleece, it does so with lighter, more compressible materials. Since you stay both dryer and warmer, you’re able to maintain your comfort over a wide temperature range, which results in fewer layering changes and a lighter, less bulky pack. Regulator® fleece Insulation may be worn alone in milder weather. When nasty weather looms, they complement our Climbing, Skiing and Snowboarding shells and Performance Baselayer pieces. Regulator® insulation comes in four weights: R4®, R3™, R2®, and R1®. R4® is our warmest technical fleece, with a stretchy wind-proof laminate sandwiched between a high-loft exterior and an R2® grid interior. 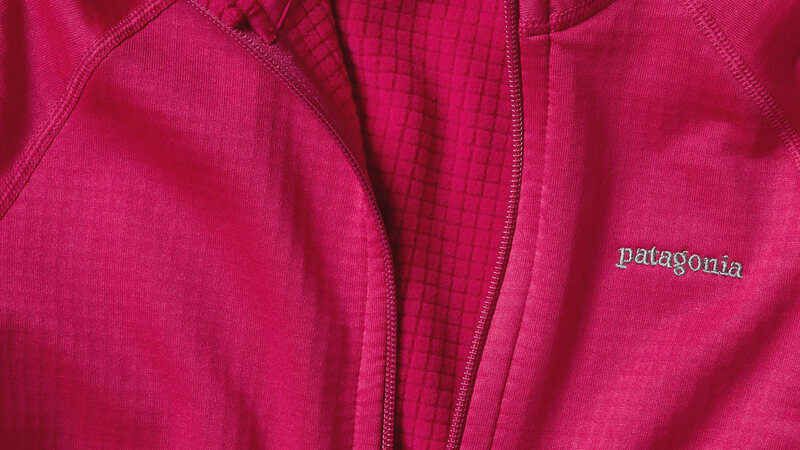 R3™ is our plush, high-loft fleece that maximizes warmth in deep cold with minimal weight. It has Polartec® PowerDry side panels for an improved technical fit. R2® is a short-sheared, high-loft fleece with R1 panels to improve fit and mobility for extended comfort on long approaches, ice climbs and ski tours. Its fur-like fibers offer superior warmth and lightweight breathability. 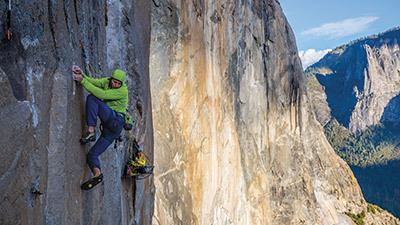 R1® is minimally designed and finely tuned for the full spectrum of mountain endeavors. Its high/low grid fabric traps heat to insulate and moves moisture off the skin. This year is the 20th anniversary of the R1. We’re celebrating two decades of wild adventures, first ascents, and classic moments with 20 stories, all done in an R1.